Make fulfilment a snap by integrating with top-of-the-line services like ShipStation, ShippingEasy, Fulfilment By Amazon and more. 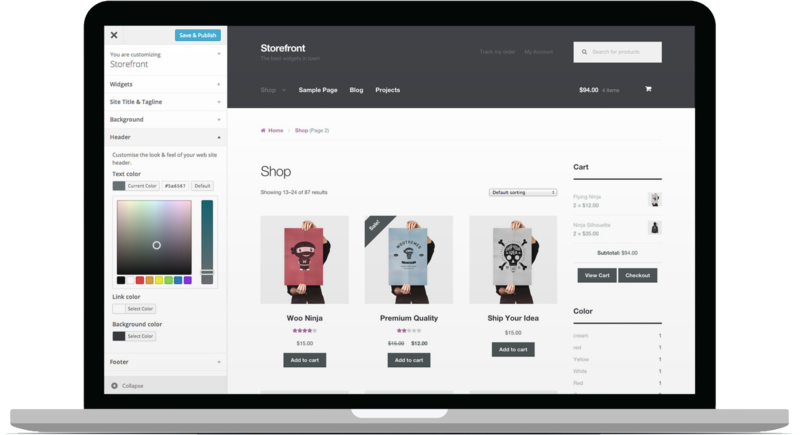 Generate invoices, packing slips, and pick lists for your WooCommerce orders. Manage all your inventory, sales, orders, and the greater supply chain by connecting your WooCommerce store with TradeGecko. Easily setup “new order” and stock email notifications for multiple recipients of your choosing. With the Stamps.com integration you can automatically create ready-to-print shipping labels for USPS, based on items in an order. Manage the RMA process, add warranties to products & let customers request & manage returns / exchanges from their account. Send automated order notification emails to your wholesale dropshippers when new orders arrive via your WooCommerce store. Generates a unique barcode for each order on your site – perfect for e-tickets, packing slips, reservations and a variety of other uses. The WooCommerce Stamps.com extension allows you to select orders to export into an XML format for import into the Stamps.com client.